This Easter holidays (Sat 6 April–Mon 22 April), Sovereign Hill are exploring the working life of the goldfields. Relive history and discover the lost trades with a range of exclusive workshops and free events that will transport you back to the busy goldfields of Ballarat. - Pour your own Candle: Become a candlemaker at Hewett’s Candle Works and learn how to make your very own candle. 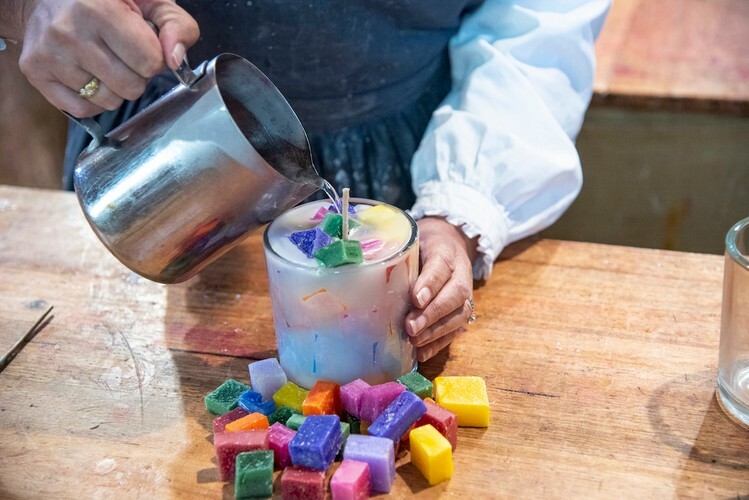 Hear about the secrets of good candlemaking, and let Sovereign Hill’s experienced candlemakers guide you through the process. - Make your own rope: Using traditional methods, try making a rope, and then see if you can turn your rope into quoits. Will you beat Sovereign Hill’s champions at a game? - Become a Blacksmith: Join Sovereign Hill’s talented Blacksmiths and try your hand at forging. 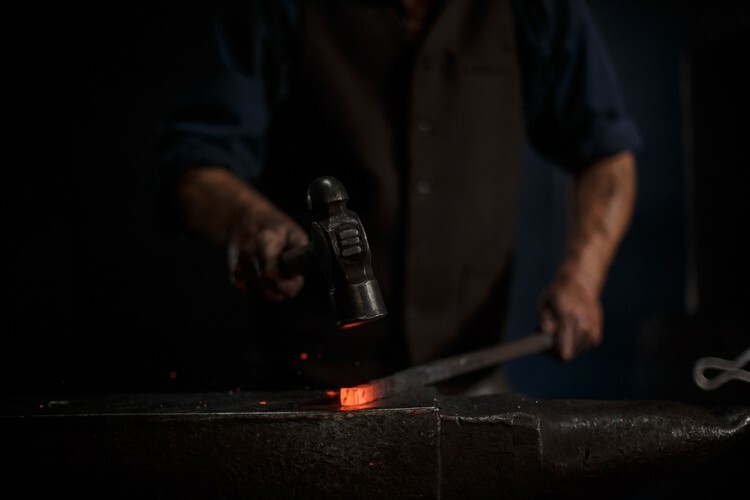 You’ll be taken through the basics of blacksmithing and learn about the history of this trade on the Ballarat goldfields. - Where did photography come from: Come see a camera obscura and learn how the romance with the captured image began. Our photographers will give you an enlightening insight into how images were created and how cameras evolved over time. - Sweet Experience: Brown’s Confectionery Factory is hiring! So get your uniforms on and help Sovereign Hill make some butterscotch lollies. 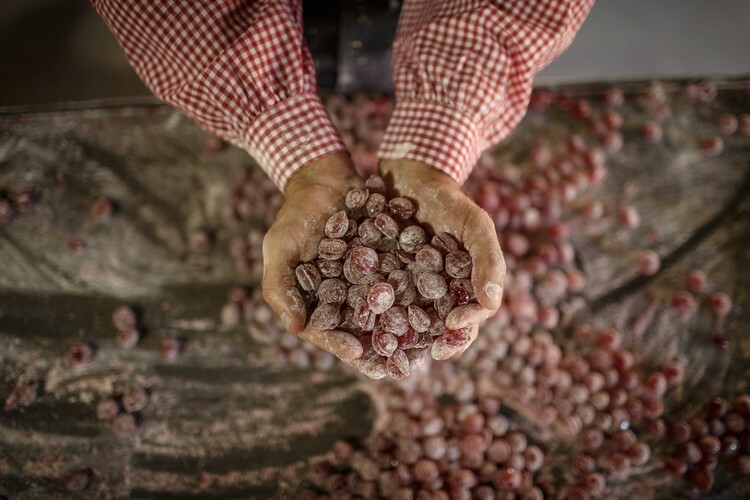 Smell, touch, and roll your own lollies while learning about the sweet treats of the goldfields. - Spokes and Wheels: Watch the talented wheelwrights machine and assemble the components of a wooden wheel using the latest in 1800s wheelmaking technology. Then try finishing your own spoke with hand held tools. - Belt making: Back in the 1800s, everything was made by hand and even the simplest piece of clothing had a story to tell. Go back in time and join Sovereign Hill to craft your own belt using traditional methods at Sovereign Hill’s leather harness workshop. The Lost Trades program will run from Saturday 6 April until Monday 22 April, 2019. Many of the Lost Trade workshops need to be pre-booked, so to find out more, or to make a booking, visit The Story Lives On website.